You can help underwrite a concert for just £1,000. The LMP would be delighted to hear from you should you or anyone you know be interested in participating in or supporting the orchestra’s future work programme and activities, sponsoring concerts, education and community projects or becoming a Friend of the LMP. From world-class concerts to inspirational education projects, none of the LMP’s work would be possible without the financial support we receive from our Benefactors and Conductors’ Circle. These are our musical patrons, following in the footsteps of those generous, passionate and committed philanthropists who, throughout the centuries, have enabled great musicians to perform and compose. They are kept closely involved with the orchestra and its activities and their support is acknowledged in our concert programmes. 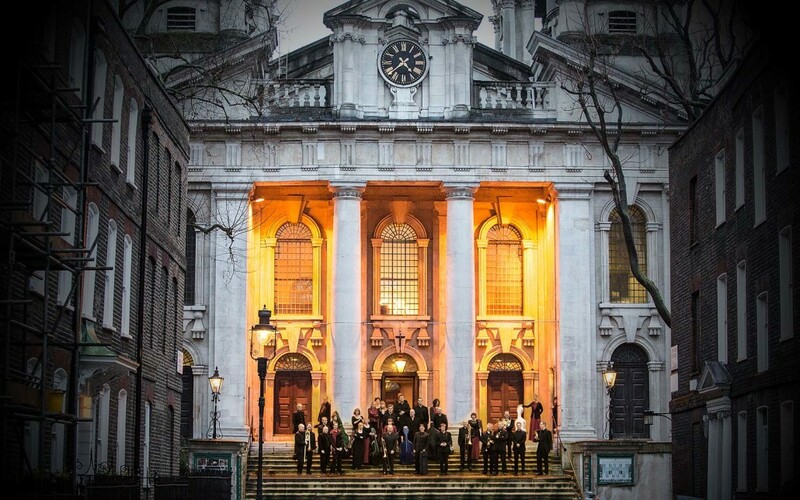 For an annual donation of £1,000 or more you can become a Benefactor of the LMP and enjoy a unique programme of events, including access to rehearsals, exclusive recitals, gala concerts and special receptions throughout the year. The LMP’s most generous Benefactors become members of the Conductors’ Circle and are closely involved with the musicians and management team and play a significant role in the life of the LMP. Take a look at what goes on behind the scenes with access to rehearsals. By supporting an LMP chair – be it our Principal Horn or a member of the second violin section – your donation will helping the orchestra, directly enabling the LMP to perform fantastic concerts and carry out inspirational work in schools and in the community. You can support an LMP chair with a single donation or you can choose to donate monthly by standing order. Whichever chair you sponsor, your donation will support a crucial part of the orchestra and will give you a unique insight into the life of the LMP. The LMP has very active and supportive Friends. The Friends organise various activities such as monthly Coffee Meetings, a private Friends’ Bar at Fairfield Concert, various outings to LMP concerts around the country and an annual Friends’ Concert and Lunch. Friends receive a quarterly newsletter and at Fairfield concerts there is the opportunity to meet LMP players, conductors and soloists in the Friends’ Bar. Without the support from the Friends, the LMP would be unable to continue to present concerts and develop its award-winning Education and Community Programme. Your donation will assist the orchestra to achieve the highest levels of artistic excellence and help us to maintain our position as one of the premier chamber orchestras. 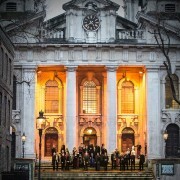 In return for an annual fee, which goes towards the above activities, members of the LMP Friends are given many benefits in addition to the knowledge that their money is supporting the wonderful work the LMP does in concert halls, schools, rural communities and residential homes around the UK. The annual subscription for a Friend is £40 for single membership and £60 for couple membership. Renewals take place in September, we offer a pro-rata subscription. We are very grateful to the Friends for their continuous support. For more information on how you may become more involved with the LMP please contact Peter Wright at (peter@lmp.org), Nick Mallett (nick@lmp.org) or Jenny Brady (info@lmp.org) or Tel: 020 8686 1996. Alternatively, please fill in this form before and post it to us at the address below.